Offering the finest in Hand Crafted Primitives including Patterns, Wood items, Finished Products and Supplies to make your own. 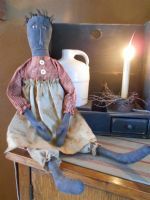 Primitive and Folk Art Dolls, Critters, and Needful things. Patterns and supplies to create your own. Primitive, country, vintage and Victorian graphics for your website and auction pages. 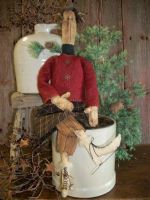 Welcome to Down the Handmade Path, a Handmade Primitive, Folk Art, & Craft Marketplace dedicated to promoting the diligent efforts of its members whose products are made by hand in America. Hundreds of instant download craft patterns, recipes, and printables. 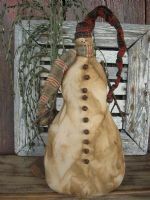 Primitive,Folk Art and country in one stop shopping. Original penny rug, punchneedle, stitchery and rug hooking patterns. Hand dyed wool and supplies. The Crows Nest is a warm & cozy retail shop filled with Handcrafted pottery, Handmade organic soaps & salves, Prim melting tarts, natural soy candles & Beautiful gifts from Nature. 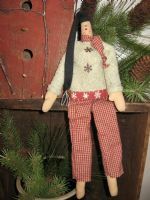 A Collection of Primitive Dolls, Patterns,Whimseys, Rusty Tin, Supplies & Other Needful Things.